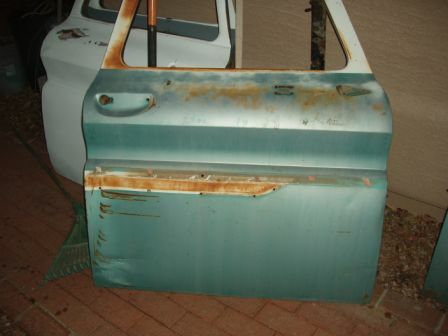 Have you been desperately seeking that rust free 64 Chevy Truck Door to return your 1964 Chevrolet C10 to its former glory, but have only found disappointment on Craigslist and Ebay? You landed in the right place. 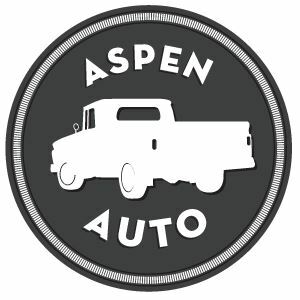 At Aspen Auto, we understand the difficulty in locating quality original 64 Chevy truck parts, and have made the process easy for you. We have a catalog of numerous 1964 Chevrolet Truck parts for your restoration project, including but not limited to Chevy hoods, rust-free Chevrolet doors and panels, original windows and glass, and all of the necessary plates, brackets, latches, covers, trim and panels. You can purchase these parts and many more in our 1960 - 1966 Chevrolet Truck Parts Catalog. If you are seeking a specific 1964 Chevy part and do not see it listed, feel free to fill our a Parts Request. 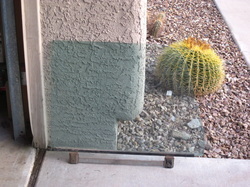 We will see if we have the item in stock, or will do our best to locate one for you.